Four more showrooms open doors – Jawa now ready to service motor heads all over Delhi-NCR. Check the new showroom list in Delhi-NCR below. The brand is aggressively moving ahead with its target of opening 100+ dealerships. 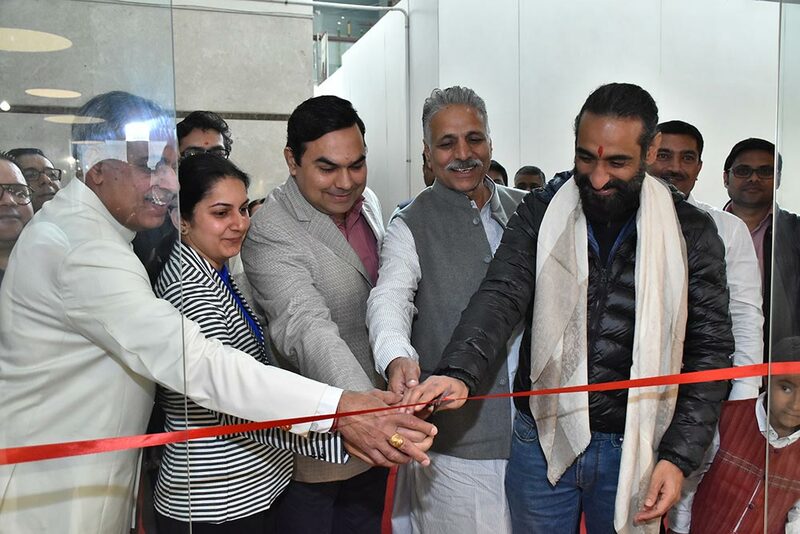 The newly inaugurated dealerships in Saket, Noida, Ghaziabad and Faridabad dealership takes the dealership presence in Delhi NCR to nine and gives the brand complete coverage over Delhi-NCR. Ever since we launched, Jawa has garnered an overwhelming response, with unprecedented online bookings, and that excitement continues at the Jawa Dealerships with large number of footfalls daily. 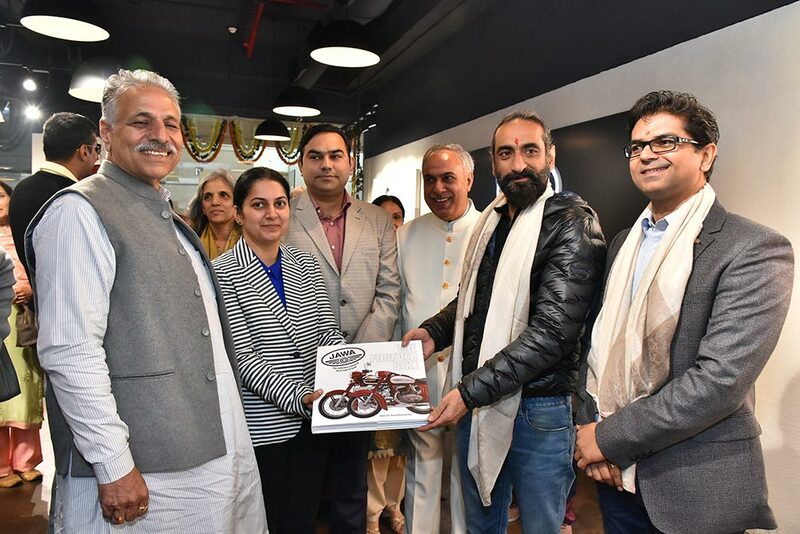 Given the love and affection we have received, it is our duty to put in industry first practices to create an experience that transcends the way motorcycles are offered in the country. We will have a superlative experience for the customers in terms of brand as well as sales enablement. As we expand our network to gear up for deliveries starting March, we urge everyone to walk into the new dealerships close to them to feel the complete Jawa experience. With all our dealerships set to be operational by mid-February 2019, in true start-up fashion, we will achieve nationwide coverage in a span of just three months. We pride ourselves at this speed and scale of achievement, driven and inspired by the customer response. At Jawa, every dealer is a strong pillar of our growth and has our complete backing, now and always. We are committed to provide our customers with the best of the sales, service and spares ecosystem with their support and it was their confidence in us that allowed us to build the Jawa showrooms the way you see them today. We are excited that we have already taken the right step forward in building this experience by announcing an industry-first Exchange Program and the largest number of financial tie ups. 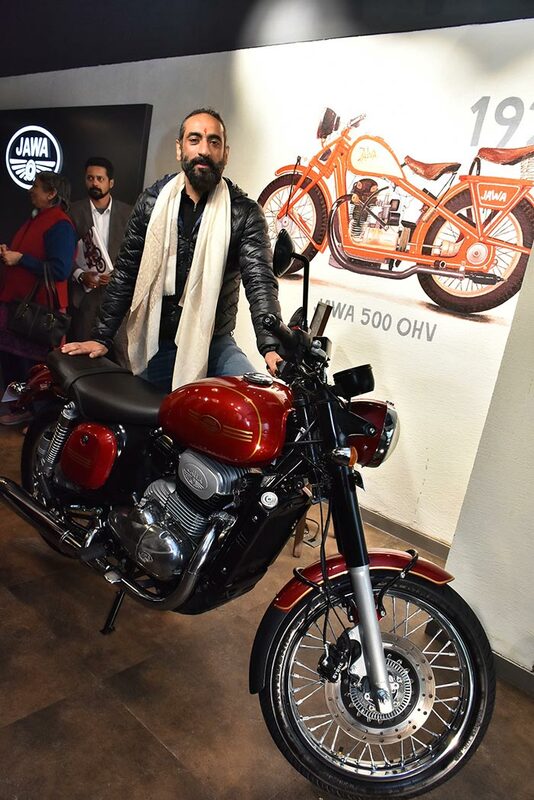 The Jawa and Jawa forty two are priced at INR 1,64,000/- and INR 1,55,000/- respectively (ex-showroom, Delhi-NCR) the Dual Channel ABS variants will be priced at Rs. 1,72, 942/- & Rs. 1,63,942/- respectively. Bookings are open at the showrooms.